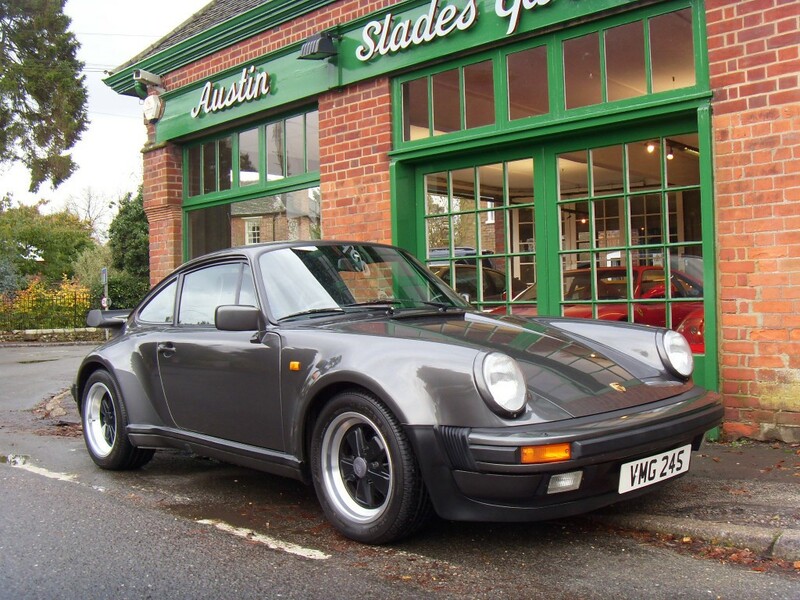 Finished in Stunning L22D Q9 Slate Grey Metallic with Contrasting XN7 Slate grey Hide with Linen piping, 3WT Black Velour Carpets, Electric sunroof, Electric sport seats, Heated Seats, Limited Slip Diff, Rear Seat Belts, Air conditioning, G50 5 Speed gearbox and Pioneer Radio CD Player, with original and complete owners’ wallet, original radio guide, original tool kit, original air compressor and full set of keys. 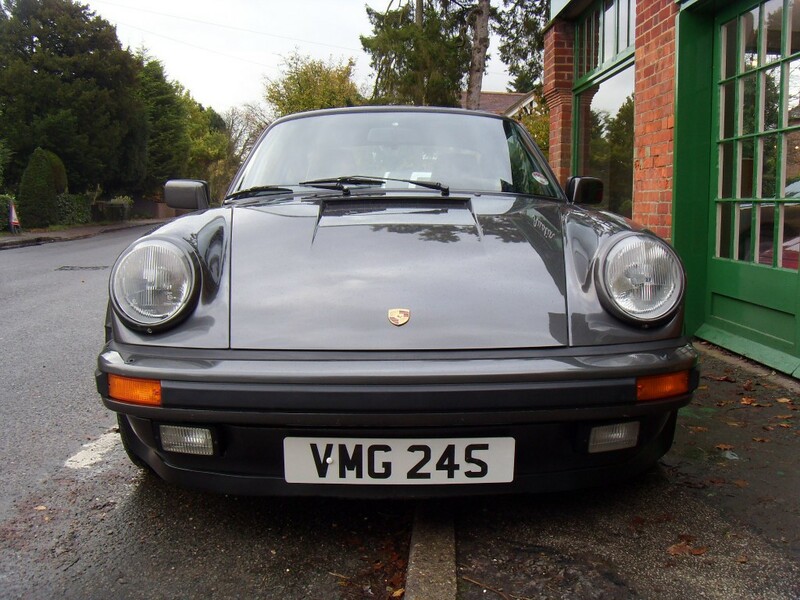 More recently maintained by Reading Porsche and will be supplied with a new full service by Porsche Brookland’s. 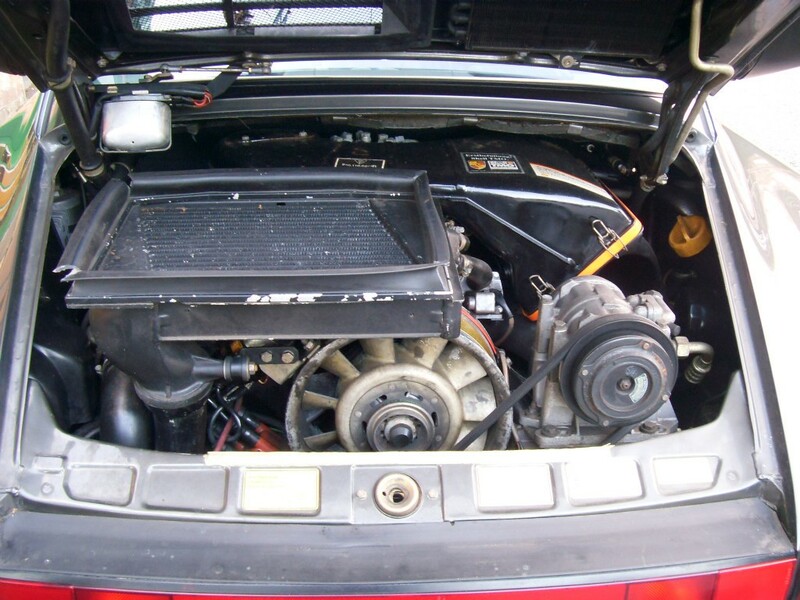 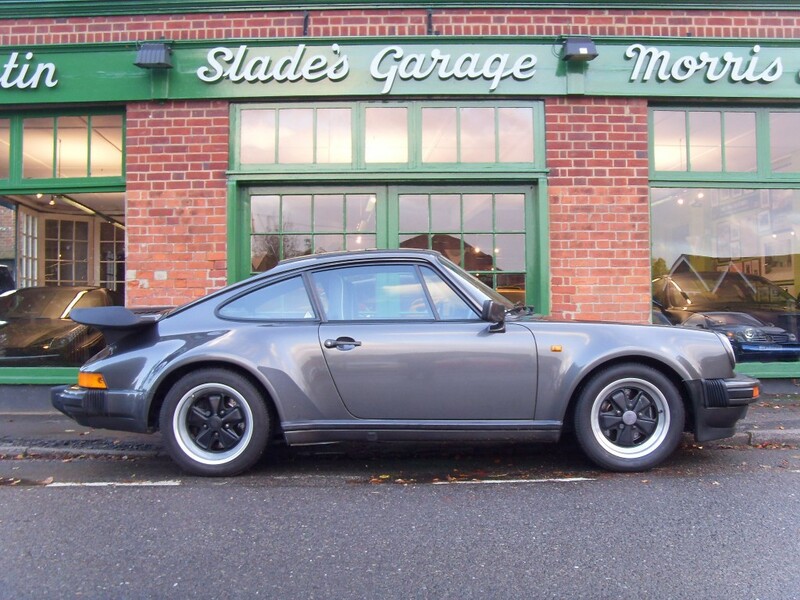 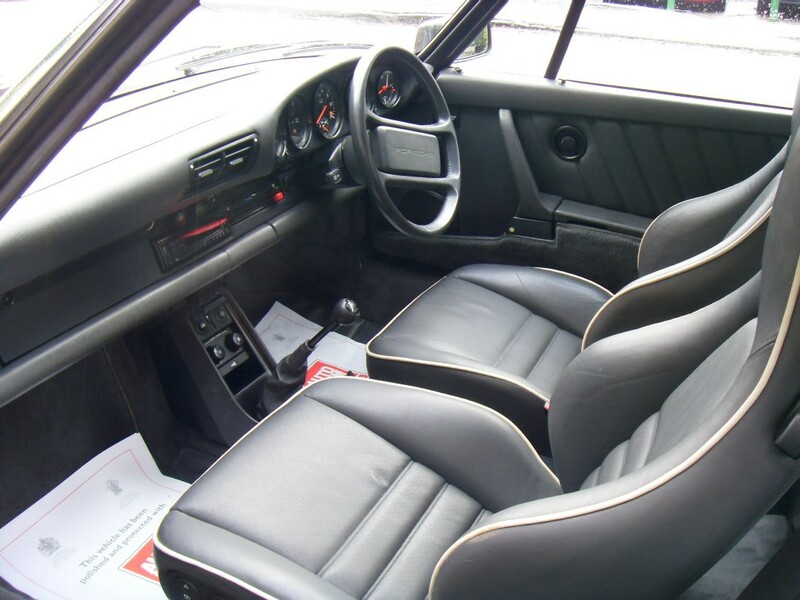 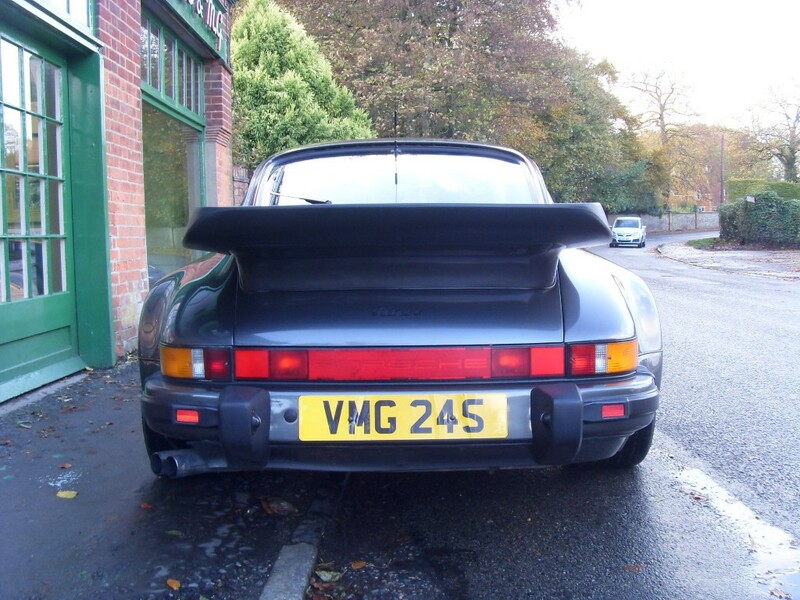 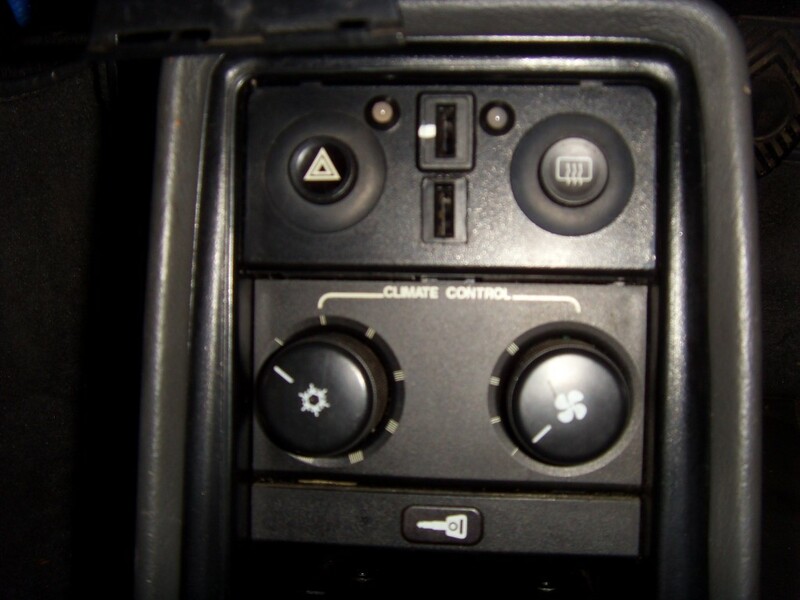 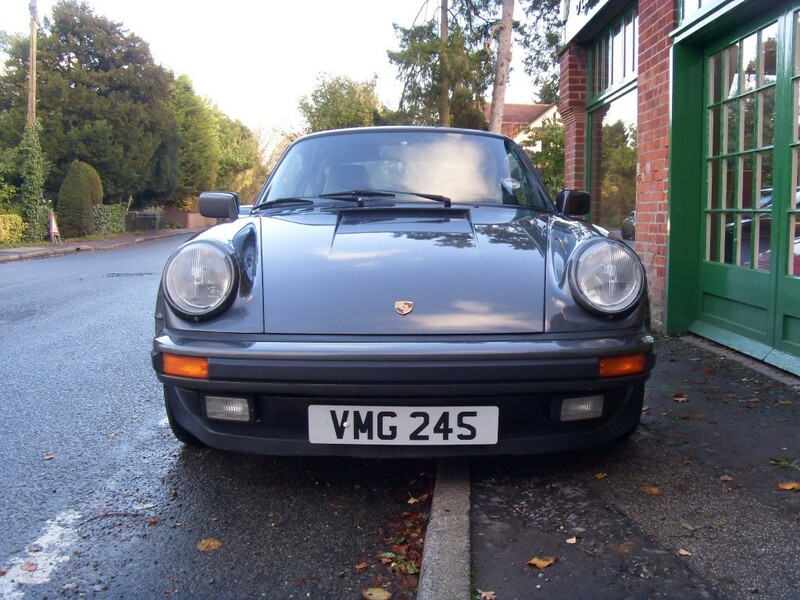 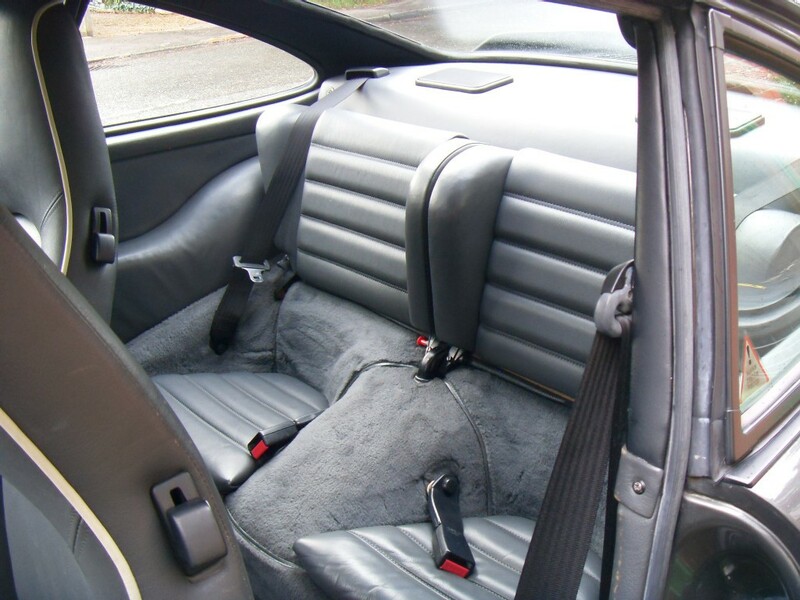 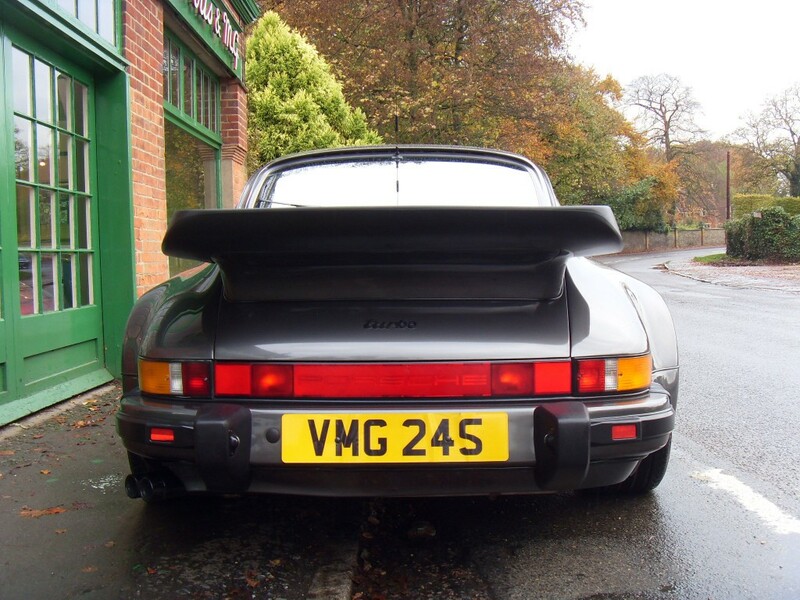 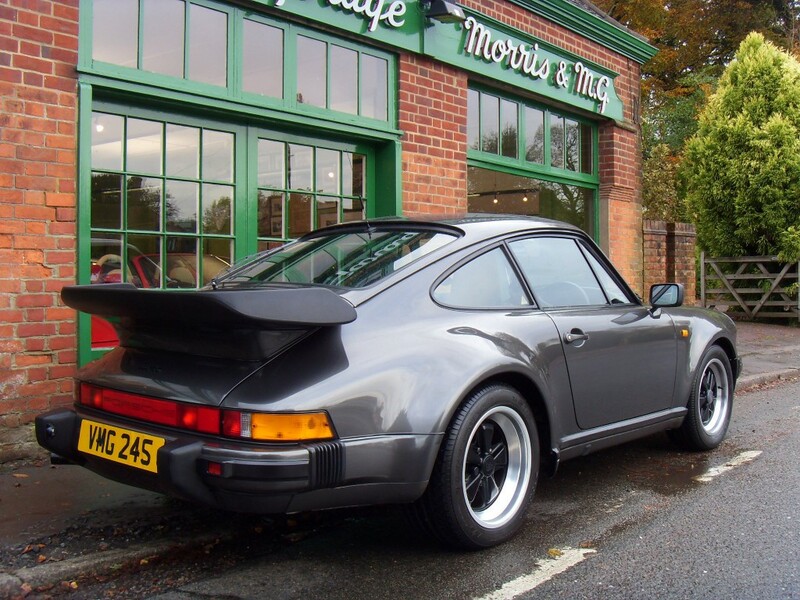 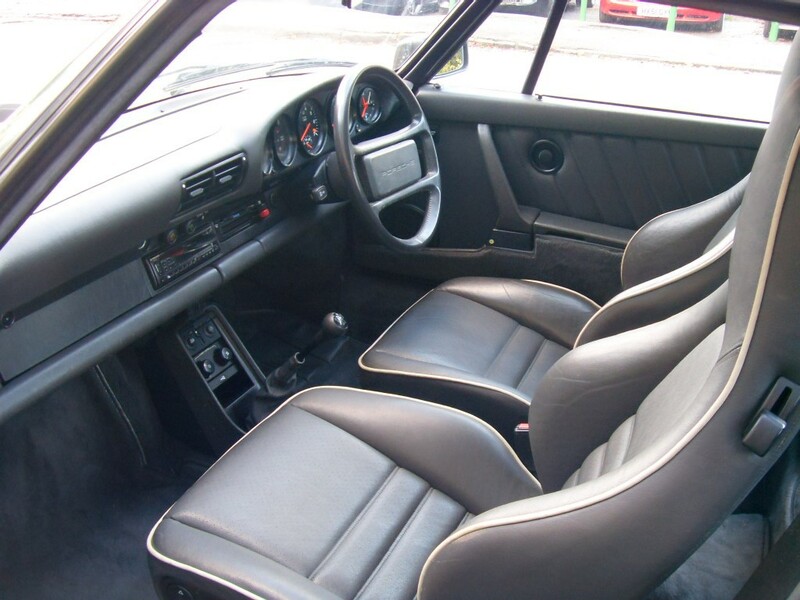 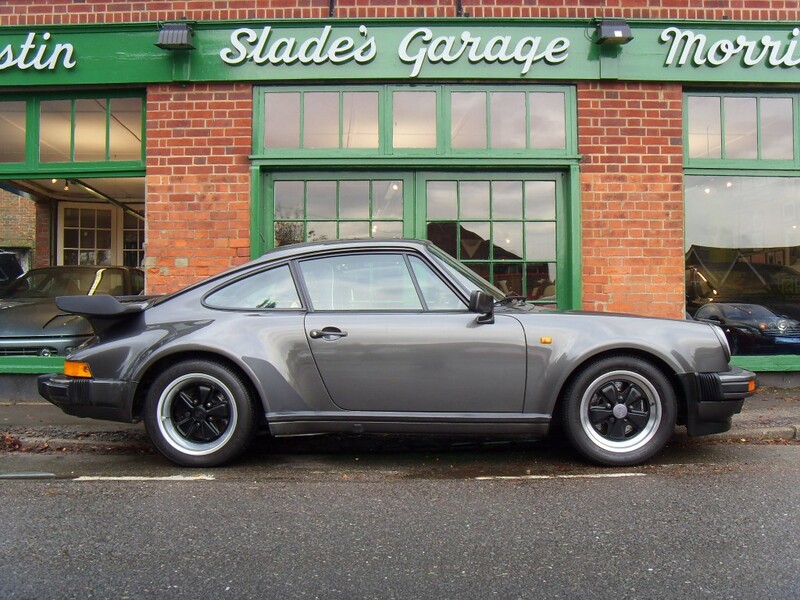 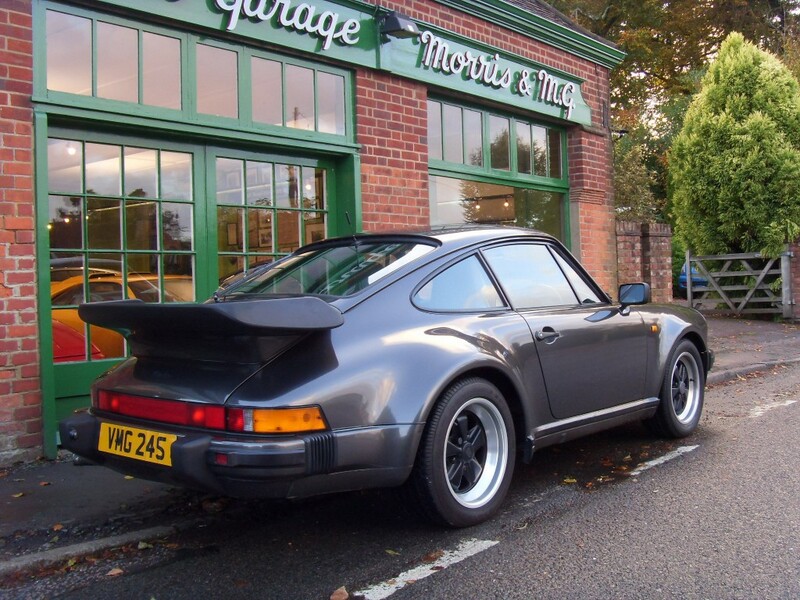 UK-supplied (C16) 1989 Porsche 911 (930) Turbo coupé, being just 1 of only 130 such examples (for the 1989 model-year). 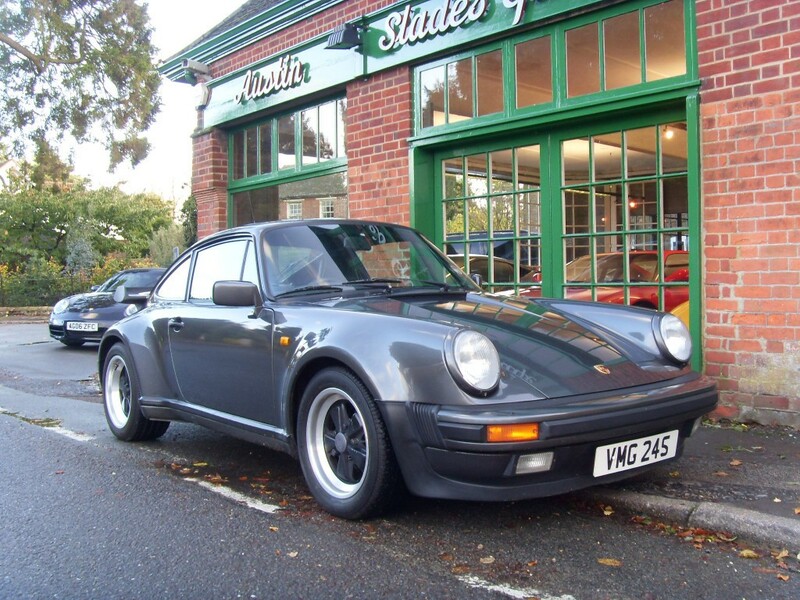 Stunning colour combination and beautiful condition throughout.